SELECT was founded in 1947 by Denmark’s national football goalkeeper at the time, Eigil Nielsen. He revolutionized the market, particularly at the start of the 1960s, by developing a football consisting of 32 fields – and in the 1970s a handball also with 32 fields. What was considered innovation back then continues to be the fundamental structure of our modern balls today, all over the world. With a production of over three million balls a year, and with exports to more than 50 countries, SELECT is one of the world’s leading companies in this field, and is both proud and passionate to be continuing Eigil Nielsen’s revolution. Hummel is an iconic Danish sports brand focusing on soccer apparel. The company was founded in 1923, making it one of the oldest sports brands in the world. In the past clubs like Real Madrid and Tottenham Hotspur wore Hummel and now clubs like Glasgow Rangers and the Danish National Team wear the brand proudly. Back in the US market since 2015, Hummel is again becoming a special soccer brand for teams/clubs looking for something new, fresh and different. The business is based on unique design and colors with cool chevrons, tremendous value, unmatched product quality, and our NOOS (never out of stock) program with a focus on personal service and on-time deliveries. Renegade GK is a private company based out of Charlotte, NC that manufactures and distributes soccer goalkeeper gloves. The company was founded in 2017 by Ryan Munn and Tyler Vaughan and has been growing ever since. We are now the fastest growing glove brand in the US online and the highest rated glove brand overall on Amazon.com. We started Renegade GK not just for the love of the game, but because we wanted to build a company based on the idea that we would challenge the status quo in everything we do, refuse to accept limitations, and help goalkeepers, parents, coaches, and organizations unleash their passion through inspiration and empowerment. Our goal is to create a community of like-minded individuals who share our core values, think differently, and want to be part of a movement. We believe that keepers should be defined by their dedication to the game, not the price tag or logo on the gloves they wear. Because we manufacture all of our products, we are able to offer players at all levels high quality goalkeeper gloves at an exceptional value. We want teams, players, and parents who use our products to feel a sense of pride being part of the Renegade GK family. FC Global is a soccer organization dedicated to providing players and clubs the opportunity to play against top international teams. Founded in 2016, FC Global has given soccer clubs from Mexico and the United States the chance to play top international tournaments and friendlies. FC Global has set up tournament tours and friendlies with teams such as Club America, Tigres UANL, Santos Laguna, LA Galaxy, FC Dallas, Fort Worth Vaqueros FC, Academica SC, and Napa Valley 1839 FC. The relationship with many Mexican teams has enabled FC Global to provide unique international experiences to American teams. FC Global provides complete logistic support and ensures all needs are covered when traveling or hosting an international friendly. Passage powers all of your ticketing and payments, both online and at-the-door, AND helps you find new fans! Stop worrying about a different vendor for every different place you want to sell something. Passage handles tickets, merchandise, concessions and anything else you can dream up. Online, you’ll have a gorgeous soccer-focused event page or the option to embed ticketing right on your website, and at-the-door you’ll have access to the Passage Manager App for checking in fans and selling at-the-door. The platform is packed with pro features: GA/sectional OR assigned seating, ticket bundles, season passes, flex-passes, merchandise up-sells, the fastest ticket scanning available, and much more. But don’t be intimidated: our concierge-style support is there to help you every step of the way, or even set up your entire schedule for you! As the premier provider of top quality fan gear, Global Scarves provides teams and fan bases with excellent quality soccer scarves, beanies, socks, blankets, and more. All of this gear is sourced using the highest quality materials in Europe, and can be used to not only elevate a club’s brand, but build a connection with fans, sponsors, and more. Global Scarves is the full package, offering free design services for all products, and we handle production and ship the product to wherever you may need it. Catapult Sports is the global leader in sports performance technology, with products designed to help athletes and teams compete and perform at the highest level. Our PlayerTek wearable athlete monitoring device is used widely across all levels of soccer to help better understand player performance, mitigate injury risk, compare practice and game demands, provide players with objective feedback, view season trends, compare positional groups, and much more. Our Catapult Vision product is a new video highlight solution, allowing coaches to quickly tag, edit, and analyze practice or game film – while ensuring clear communication to players through the player app. 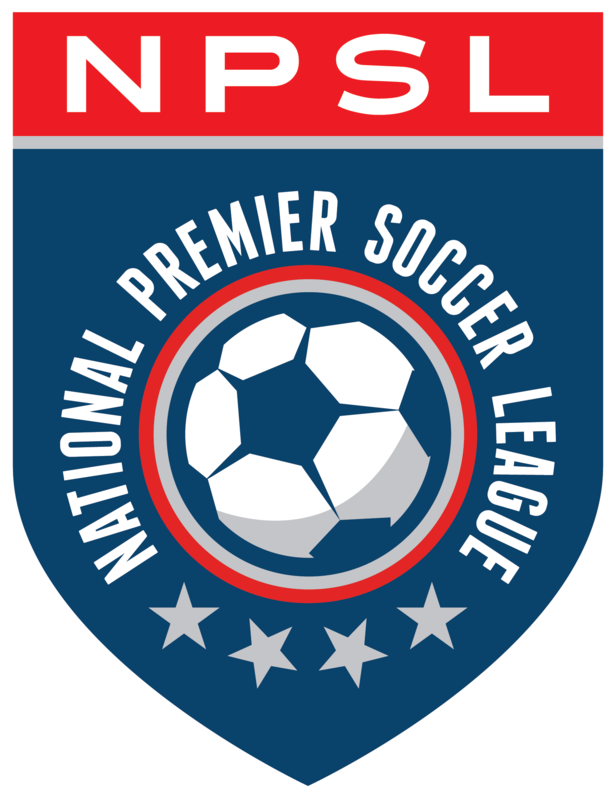 We work with youth clubs, high schools, universities, NPSL teams, and professional teams globally – and would be thrilled to support your team/club, in your performance and developmental endeavors. LiveSource is a live event auction, raffle and sales platform that enables sports teams to initiate sales and fundraising opportunities instantly during any live event. Fans can bid, buy and donate on their phones from anywhere while the action is ongoing and they’re most ‘present’ and excited. Professional and collegiate teams all over the country in soccer, baseball, hockey and other sports employ our innovative ideas and technology and have tremendous success in generating revenue and excitement. InBounds Athletic Performance, LLC designs, produces, and installs Pure Play Non-Infill Sports Turf, the first true non-infill synthetic turf system for soccer that performs at the highest level and feels and plays like natural turf. We are passionate about the ‘Game Changing’ innovation of Pure Play! Pure Play Sports Turf has reached, without the help of any infill, the highest quality performance standards as outlined by FIFA, including: shock absorption, vertical deformation, rotational resistance, ball rebound, and ball roll. Pure Play Sports Turf is a high-performance turf system that provides the playability, performance, durability, and protection all without the use of infill. Pure Play is completely non-abrasive and provides a significantly cooler playing surface in hot climates. For athletes, such turf performance details make a big difference.